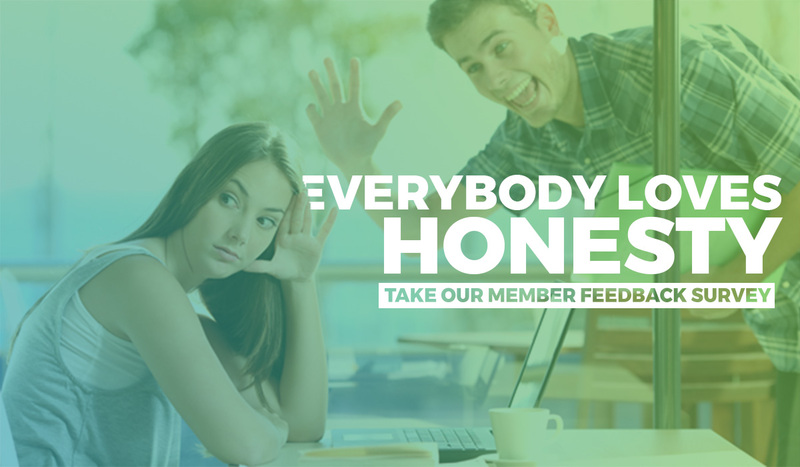 Our Member Feedback Survey is back! We want to know what you think of ACA Health and the products and services available to you; your thoughts and suggestions will help us shape our products for the future. To say thanks for taking part we’re giving every survey participant the opportunity to win a two months free ACA Health Membership, Luxottica His & Hers Sunglasses, Specsavers Voucher, Food As Medicine by Sue Radd Cookbook, Snowgoose Gift Certificate and His & Hers Electric Toothbrushes from Watagan Dental. Survey participants are given the option to opt out of the prize draw within the survey.